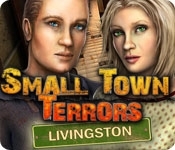 Your family is missing and the town is in chaos in Small Town Terrors: Livingston! 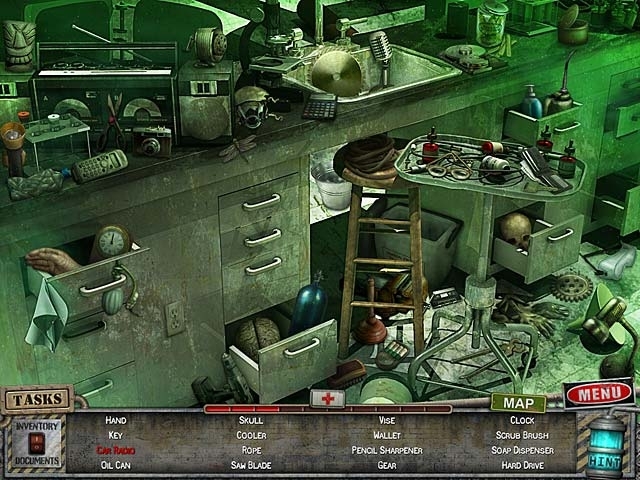 Search for your family, uncover the evil that has enveloped the town, and escape with your life in this mystifying Hidden Object Puzzle Adventure game. Explore abandoned buildings and search for helpful items as you try to piece together what has happened to the town. Find your family before it's too late in Small Town Terrors: Livingston!